The Museum has decided to cease operations by December 2018 and is looking for a buyer. 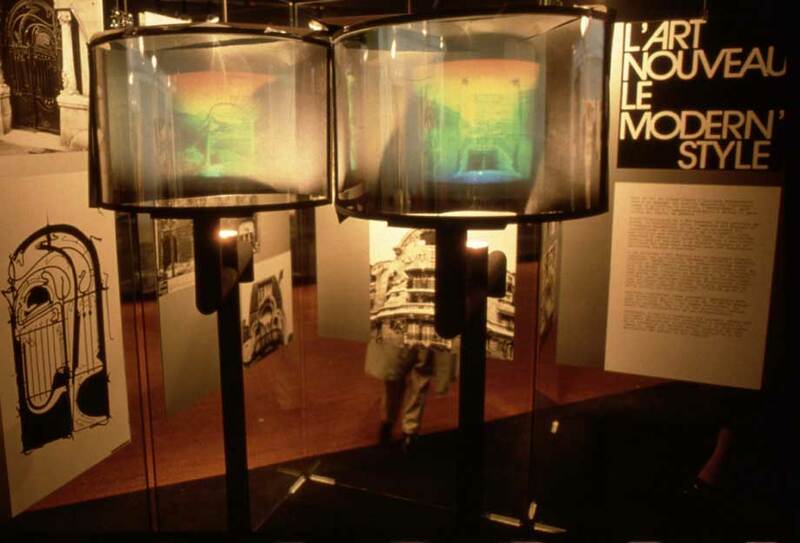 The collections of the Museum of Holography of New York were acquired by MIT in 1993. After the cessation of activity of the Museum of Holography in Paris, it will be the only Museum of Holography open to the public. It would be a pity if the collections left France, the cradle of the image, where photography and cinema were invented. Do not let this unique collection escape you!